Learning is FUN at VonThun Farms! VonThun Farms welcomes youth & school groups, pre-school through elementary grades. 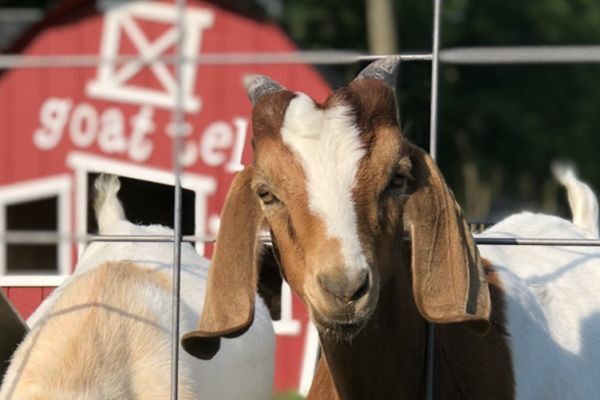 Our field trips to the farm are both educational and fun, as students learn about agriculture and how food is grown on the farm. Hands-on learning in our outdoor classroom in scenic Warren County! Who doesn’t enjoy a fall farm field trip? Learning is easy when it’s hands-on and fun at the farm. 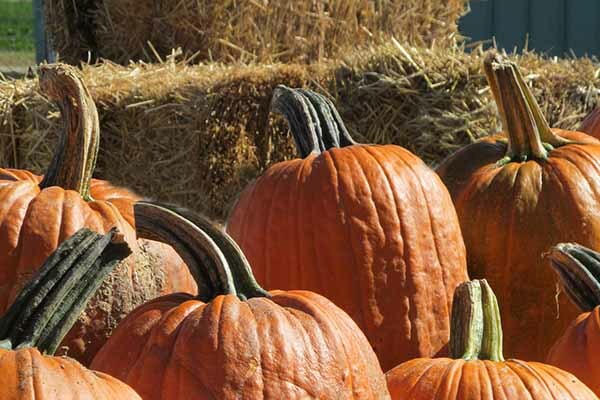 Pick a pumpkin, meet our friendly barnyard animals, and learn how our food grows while visiting our working farm! Be sure to make your tour reservation early to be assured the day and time that’s best for your group!